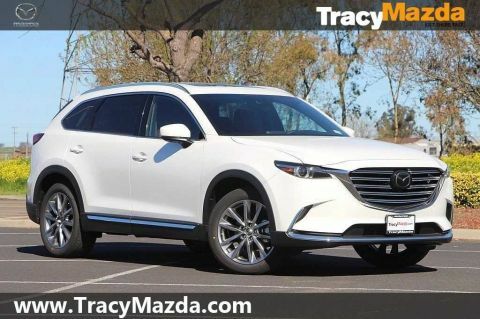 For families in Turlock that want a 3-row SUV with a sportier performance and refined interior, it’s tough to beat the new Mazda CX_9. 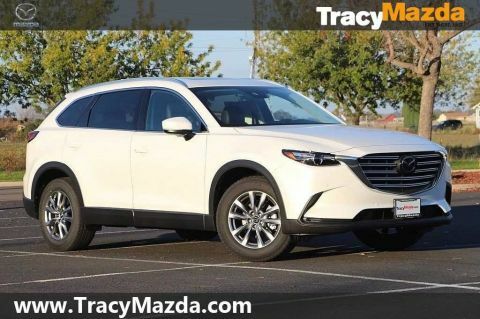 The Mazda CX-9 price starts at $32,280, and thanks to the innovative SKYACTIV® TECHNOLOGY suite and i-ACTIV AWD®, this SUV feels more responsive on the road than most of the competition. 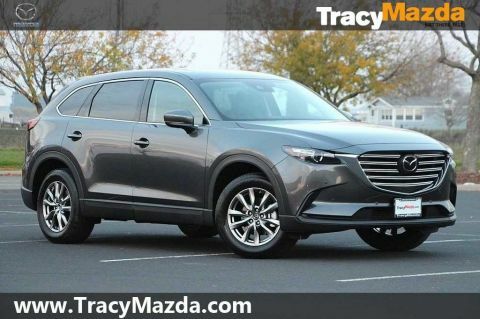 Inside the cabin, you’ll have seating for up to seven passengers and up to 71.2 cubic feet of cargo space, as well as access to premium features like Nappa leather upholstery, Santos Rosewood trim, and a state-of-the-art Mazda Connect™ infotainment system. 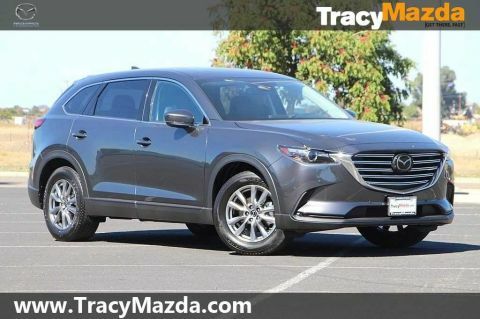 Check out your Mazda CX-9 lease options today at Tracy Mazda in Tracy, and then stop by for a test drive! 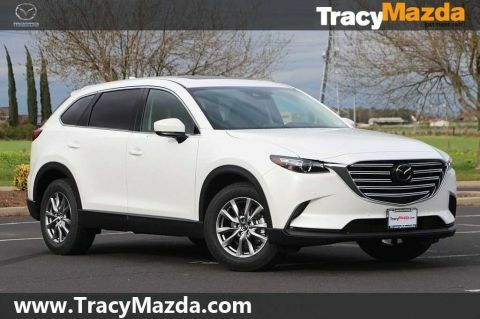 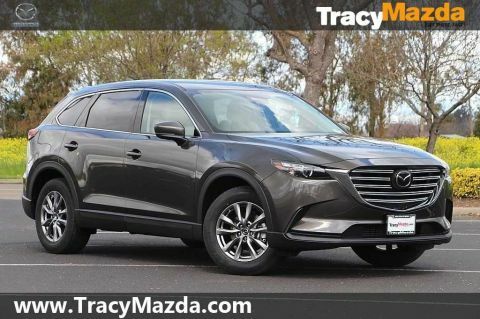 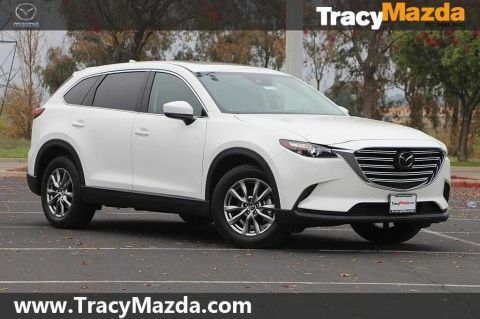 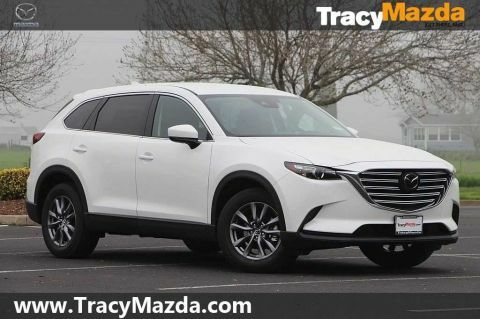 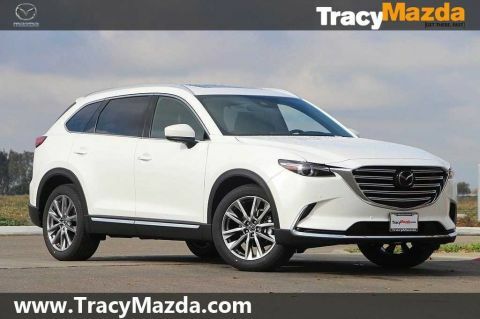 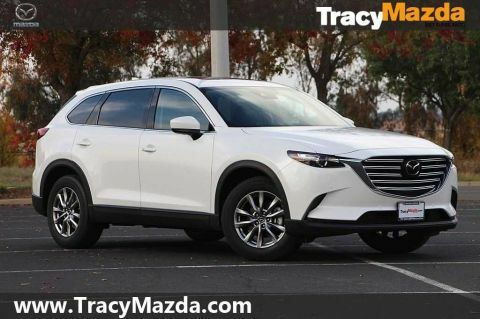 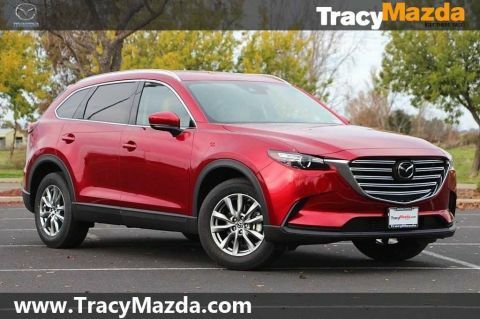 Explore all of the luxury features and performance capabilities of the new Mazda CX-9 SUV today near Stockton at Tracy Mazda in Tracy, where you’ll also want to make sure to explore our current lineup of offers and incentives. 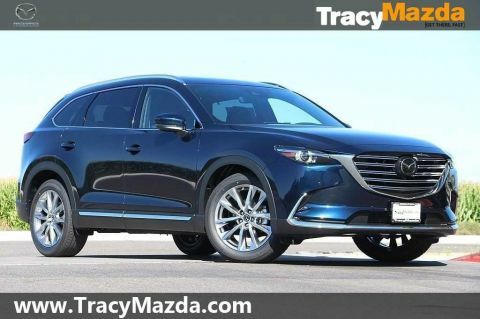 We’re here to help you our seven days a week, and you can contact us directly at (888) 709-9705.